For many, autumn in Atlanta means wearing your Falcons jersey for kickoffs and prepping your best chili recipe for cookoffs. This year, you may even be switching between Falcons and Braves jerseys! For others, it’s the one season of the year you can truly enjoy the fresh, crisp air of the great outdoors. Atlanta offers year-round fun, but there is always something special in the air during fall. Whether it’s the pumpkin spice from fresh baked goods or the cinnamon brooms that greet you every time you go into the grocery store, Atlanta is sure to fill your senses with everything fall! We’ve rounded up some of the can’t-miss events and festivals taking place in and around metro Atlanta this season, as well as some noteworthy spots for impeccable fall views. 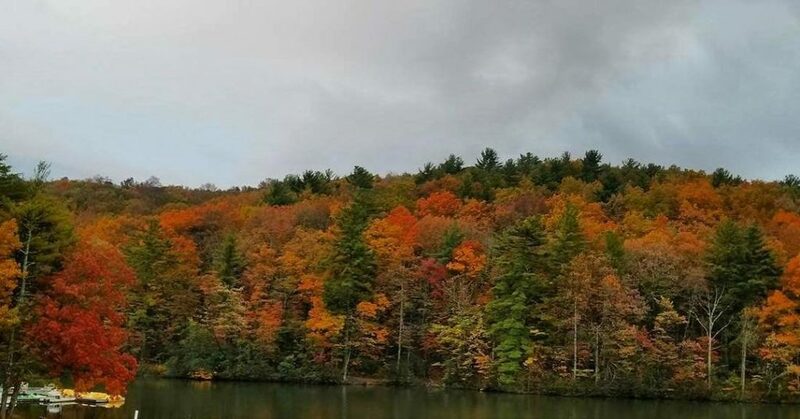 Metro Atlanta offers spectacular fall events and festivities, but a trip to the North Georgia Mountains during autumn should be on your bucket list. 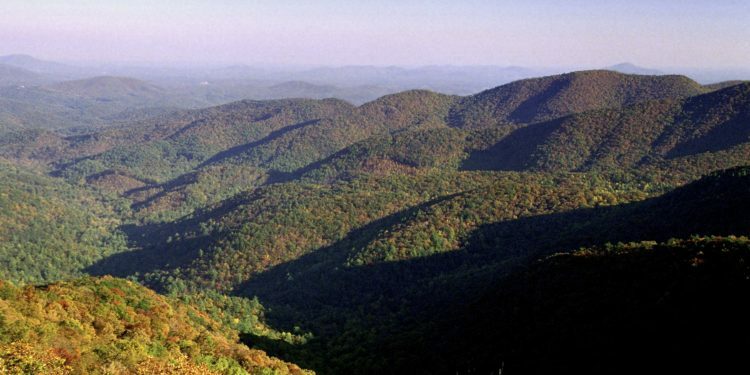 Mild temperatures, beautiful scenery and exciting musical performances are only a few things that make the Georgia Mountain Fall Festival so popular. This nine-day event features a flower show; big-name performers such as Mickey Gilley, Pam Tillis, Lorrie Morgan and Aaron Tippin; arts and crafts vendors; a pioneer village; the “Wolves of the World” attraction; food and drink; and more. The fun begins Friday, October 12, and lasts through October 20 at the Georgia Mountain Fairgrounds in Hiawassee. Tickets are $12, and children 12 and younger are free. The days are growing shorter, the temperatures are cooling and fall is in full swing, which can only mean that it’s time to add spice to your life through warm, comforting foods like chili. 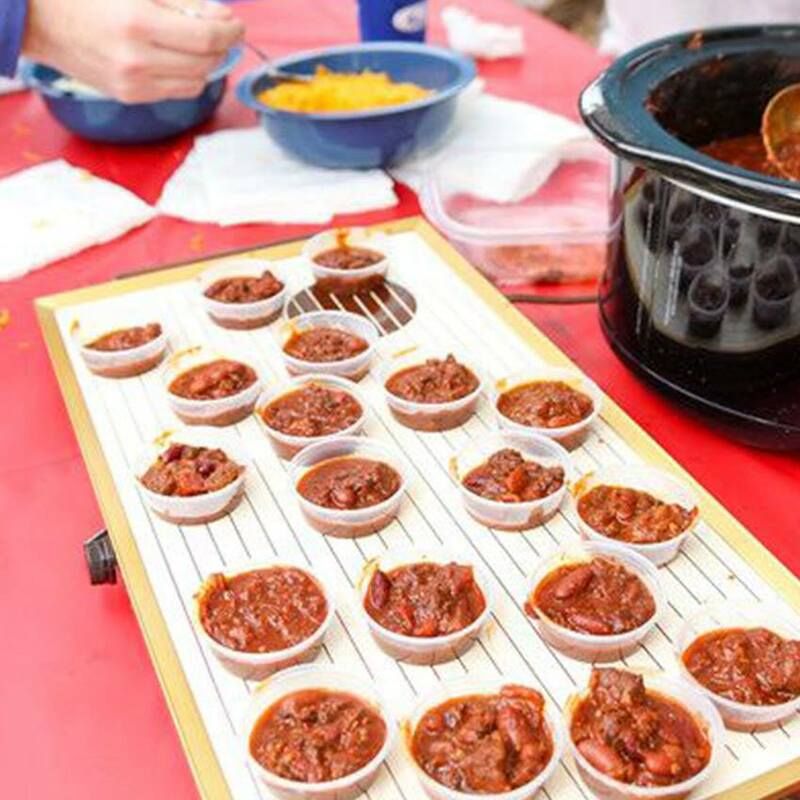 On Saturday, October 13, Atlanta Chili Cookoff hosts its 7th annual competition in Brookhaven with live music, family-friendly activities, cold brews and chili and Brunswick stew from over 75 restaurants and amateur competition teams. Ticket prices range from $10 to $65, with a portion of the proceeds benefiting the Atlanta Fundraising Foundation and Brookhaven Park Conservancy. And best of all, parking is free behind MARTA and Brookhaven City Hall. If you can’t make this event or if one chili cookoff just isn’t enough, another popular chili cookoff to mark your calendars for is the Chomp and Stomp, held November 3 in Cabbagetown. It is not truly fall without a festival of pumpkins! Happening each Friday through Sunday during the month of October, attendees can enjoy the park attractions, along with fun games, live shows and a family-friendly nighttime experience featuring thousands of carved jack-o-lanterns lighting up each night. For a spooktacular preview and to purchase tickets, visit the park’s website. On October 13 and 14, art and beer take over Marietta Square as the streets fill with great food, music and craft beer. This event is everything it is “chalked” up to be with fun, creativity and more than 125 craft beers. 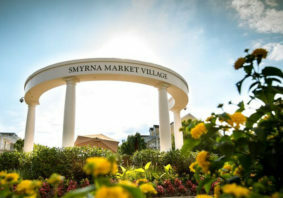 The general festival features free admission on October 14 and 15. To participate in the craft beer and wine event on October 13 from noon until 5 pm, tickets range between $40 and $45. Atlanta’s largest hot air balloon festival and costume party returns for its sixth year on Friday, October 19, and Saturday, October 20. 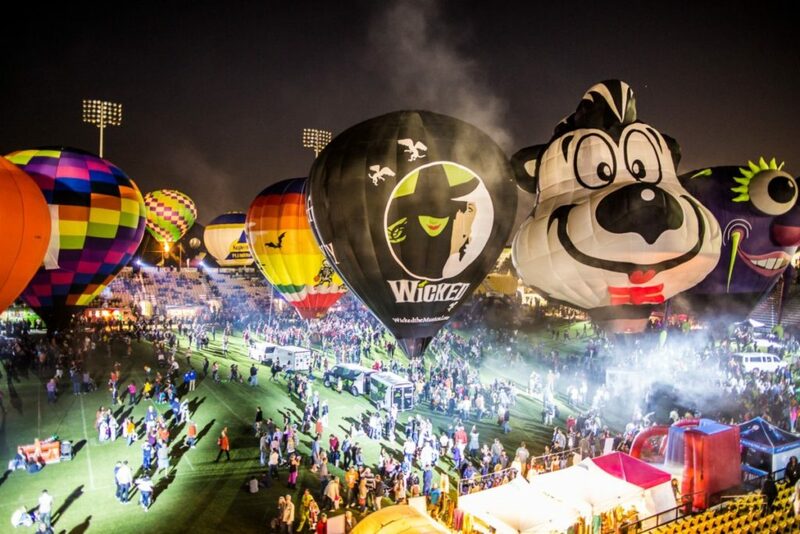 Bring the family to Kennesaw State Sports + Entertainment Park for Owl-o-Ween, featuring tons of fun with tethered balloon rides, costume contests, balloon glows, free kids’ activities and even the chance to trick-or-treat from balloon to balloon. This is a fall favorite for Atlanta-area families, and it even features awesome entertainment from street performers, aerialists, fire eaters and more. For ticket information and schedules, visit owl-o-ween.com. These events are just a fraction of all the festivities happening around metro Atlanta this fall season. 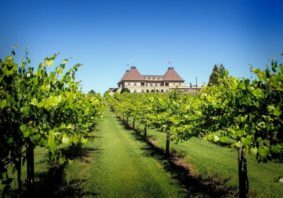 Other events to add to your list include the Georgia Apple Festival in Ellijay, the arts festivals at Chastain Park and in Brookhaven, Decatur’s Craft Beer Festival, the Suwannee Wine Festival and many more. There is an event catered to every generation and preference in the area! 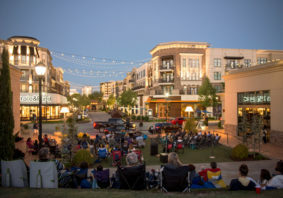 Visit Atlanta.net for a list of events around metro Atlanta in October and November. 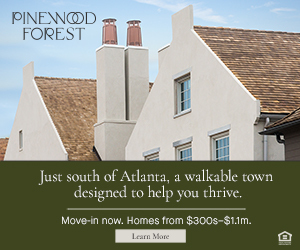 If you’re looking for a spectacular view to watch the summer’s greens transform into magical shades of red and orange, make your way to Piedmont Park for sprawling city views, open spaces, nature trails and more. Climbing to the top of Stone Mountain also affords a sweeping view of fall across metro Atlanta. Other top places to see fall color include Amicalola Falls State Park in Dawsonville, Cloudland Canyon in Northwest Georgia, F.D. Roosevelt State Park in Pine Mountain, For Mountain State Park in Chatsworth and Smithgall Woods in Helen. 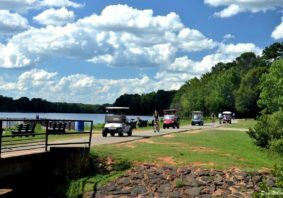 Closer to Atlanta, places like Red Top Mountain in Acworth, Sweetwater Creek State Park in Lithia Springs or even hiking or kayaking along the Chattahoochee River offers breathtaking views. 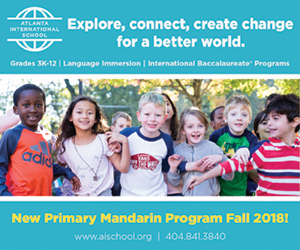 There is a very short window of opportunity to enjoy the fall season in Atlanta. There are tons of ways to celebrate the season with friends and family near your neighborhood or by taking day trips and attending bigger city events! No matter how you choose to celebrate the season, get your calendars ready – fall fun is here!